Lovely condition Edwardian White Ironstone BUTTER Dish. No damage and no lid. 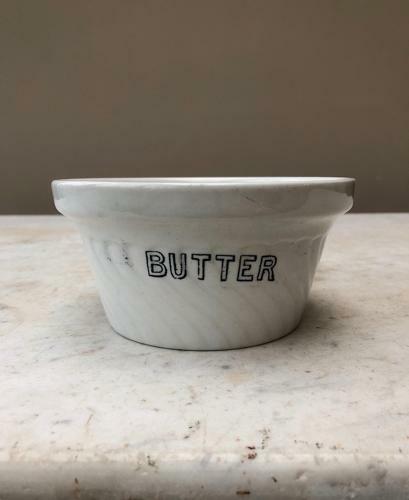 Lovely to serve and use butter from though.